When you say sports rivalry, your mind flies to Barcelona vs Real, Federer vs Nadal or West vs East. 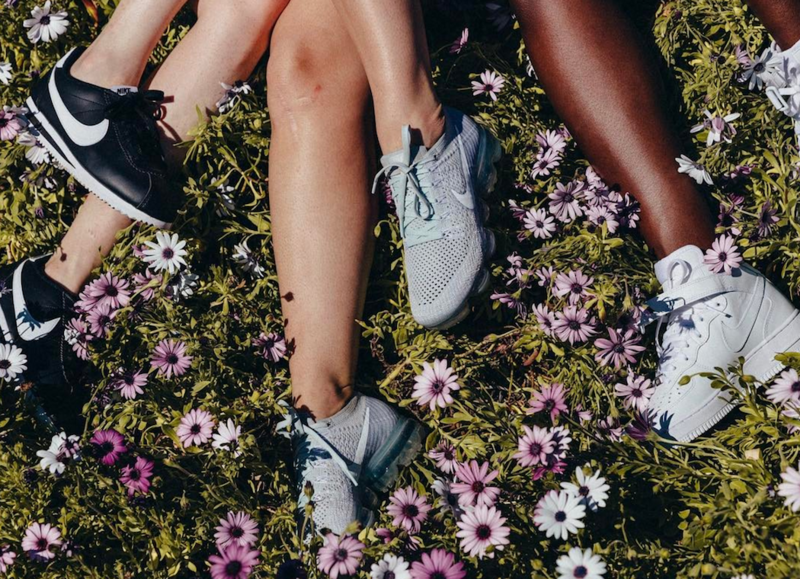 In the meantime, the phenomenon of sponsorship has reached levels never imagined and the battle between Adidas and Nike has become one of the most interesting. 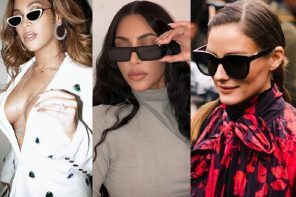 Both global leaders in terms of shoes and sports equipment, the two brands have developed their image and products now available on the sunglasses market. It’s not tricky to wear them if you’re used to trainers, hoodies and sports shoes. So which brand takes the cake? Check out the highlights from both companies below. 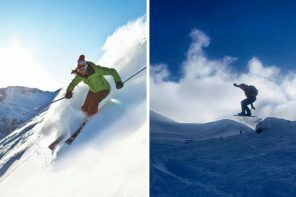 Never thought about losing your lucky Oakley sunglasses? We all know you love the polarized lenses and funky design. 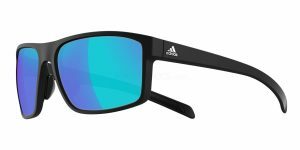 Adidas has produced a magnificent product with polarized lenses which can be the perfect substitution for the Prism lenses of the Oakleys. Available in no less than 17 colors, Adidas A423 Whipstart is one of the products of the brand with a price bargain for just £90.00. There is no surprise if your room is full of Ray-Ban Wayfarers. They are classy, you will look stylish and every pair of eyes will target your sunglasses. But what if you can have a copy-cat manufactured by Nike? It is possible now as the Nike Essential Chaser R EV0998 seems to be the twin brother who always creates confusion. 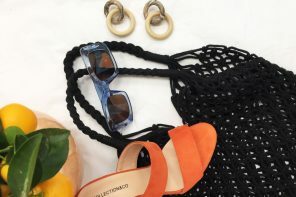 You can get the summer look with this stunning item. There are only two options for you: buy and wear. For the stylish, it is a long battle finding different types of sunglasses similar to the favorite Cat-Eye. Adidas has produced a cool item – the Originals AOR008. 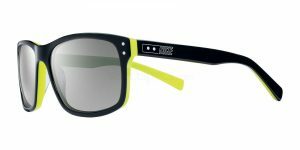 It combines classic with modern, a plastic frame with mirrored lenses. It can’t get any better than this and there are eight colors available on the market. Don’t you dare to hesitate. The Originals AOR008 can be the new Prada or Gucci. If you thought that was the decisive hit, wait for it. 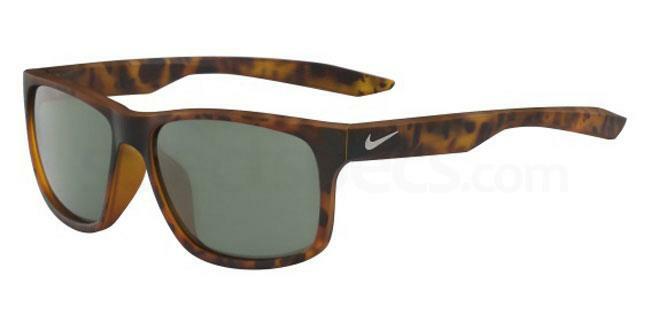 Nike counters with a stunning creation which is ideal for a fashionist with fine tastes in sport. 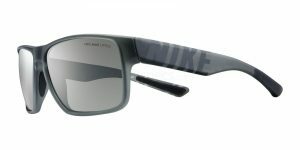 The frame is compatible with the company’s fashion statements as black is always cool on a Nike product. The smokey lenses transform the item into a big hit on the market. It is my honor to present you the Nike Vintage 80 EV0632, one of the best investments you can make for only £112.32. Vintage is your second language! 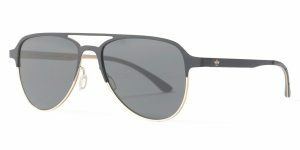 With this newest transfer to the market, the Ray-Ban Aviators are in big trouble. 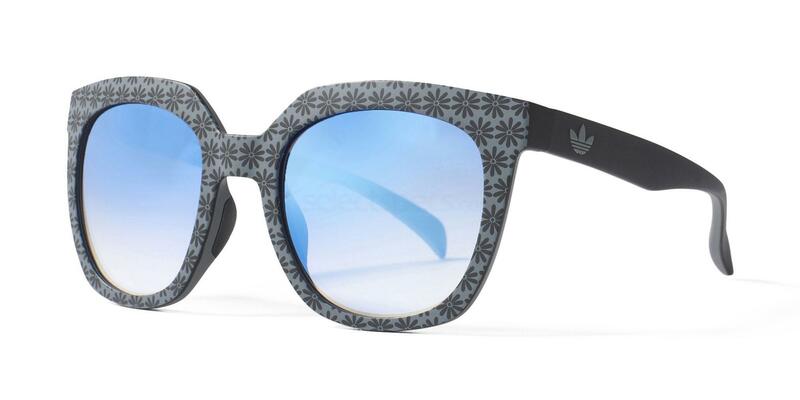 Adidas Originals AOM005 smashes its competition with the silver-colored frame,metal-rimmed and mirrored lenses. It is fashionable and stylish so don’t forget to click the buy button now if you’re willing to invest £285 for your image. Silver and Nike have developed a strong relationship as their mix created a spot-on pair of sunglasses for your leisure time: Nike Mojo EV0784. With its smokey grey lenses and silver frames, there will be only one champion: you. Go and grab’em! Now we know you love sport! How about an extra portion of health?